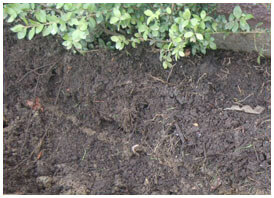 Information About Texas Soils, Including Those In The North Texas Area. Information About Climate And Geological Hazards. 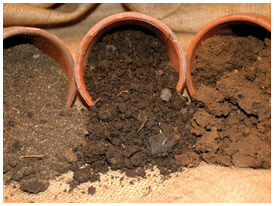 Comprehensive List And Description Of The Various Types Of Soils Found Throughout Texas. 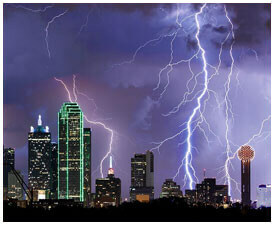 North Texas Weather And Drought Information.